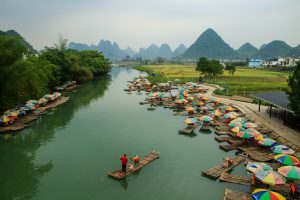 Due to the language barrier and cultural differences from the West, the prospect of visiting China is intimidating and often overwhelming to many would-be travelers. 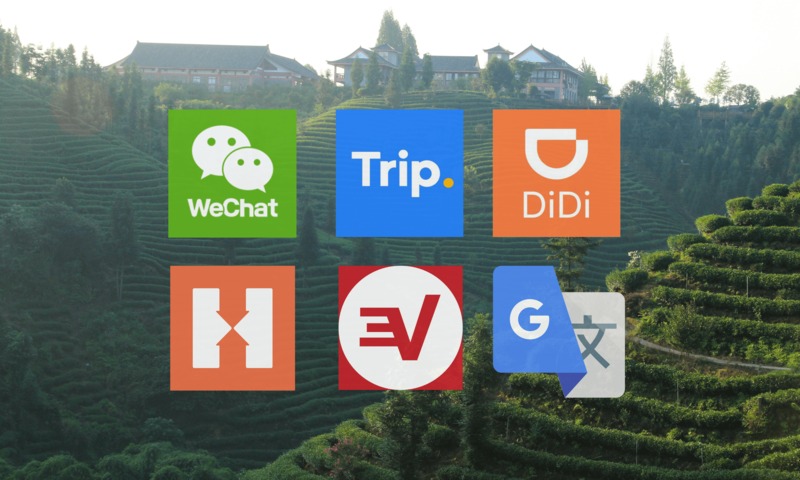 Thanks to smartphones, translation programs, and increased access to apps that were once exclusively Chinese, it has never been easier for foreign travelers to explore this ancient and diverse country. 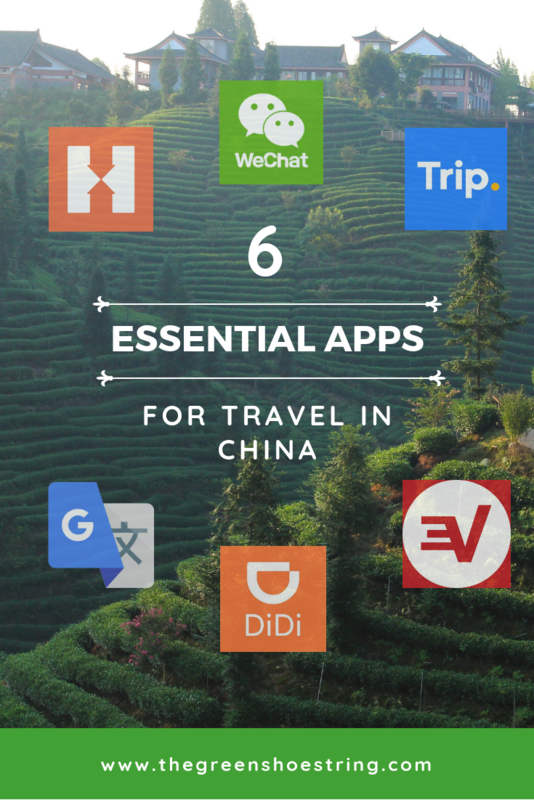 Download these 6 must-have apps for travel in China before boarding your flight (your app store may or may not work without a VPN in China) and you’ll be able to communicate, navigate, book flights, trains, and hotels, and make purchases with ease. Easily the largest challenge you’ll face is the language barrier. Though English fluency is becoming more and more common with the younger generations, most people over 30 speak little to no English. Thankfully, the Google Translate app comes with a ton of powerful features that allow you to communicate in multiple ways. 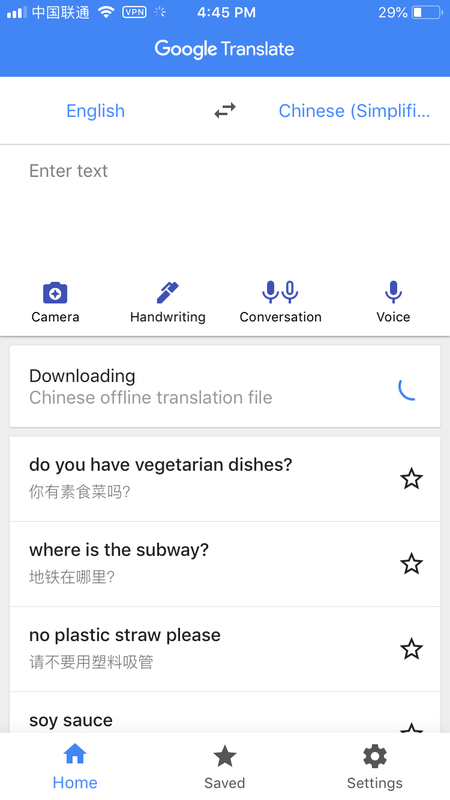 Because of the tools Google Translate offers, its possibly the most useful of apps for travel in China. You can pay with things in cash, book trains on the day of, and survive without Facebook. But if you can’t communicate in the local language, you’re going to have a hard time traveling anywhere. We have found that Google Translate consistently has the most accurate English<->Chinese translations of any app we’ve used. We always have Chinese people asking us what translator we are using so they can download and use it themselves. Through Google Translate, you can type messages in English and have them translated into Chinese via text or voice. 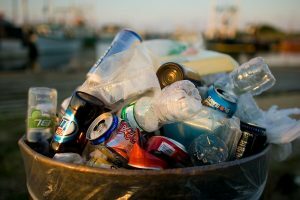 You can also save helpful or important phrases (like no plastic straw please) to quickly bring up when needed. 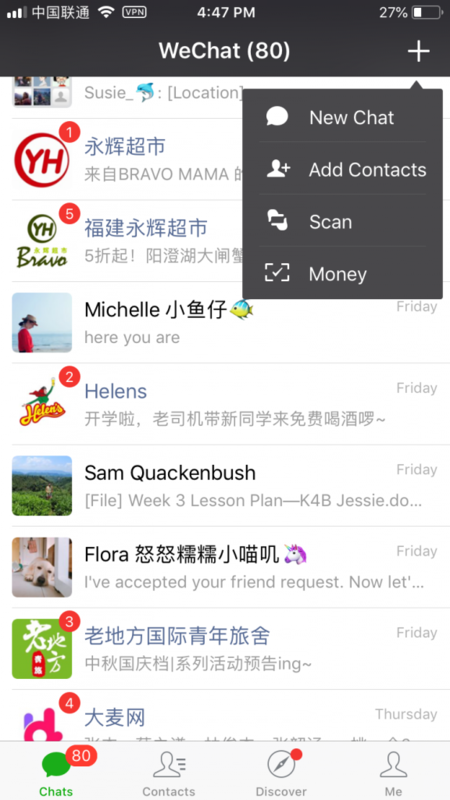 In communication mode, you can rapidly change the input language as you speak into your phone, allowing you to have English<->Chinese conversations in real-time. Another great feature, especially if a Chinese person is trying to communicate something to you, is the handwriting function. You can switch the input language to Chinese and then they can write Chinese characters which are translated into English. The handiest feature of Google Translate is that you can download languages for offline use. We’ve downloaded Chinese so that no matter where we are; be it high on a mountain or deep in the rural countryside, we can use all of the translation tools. Wechat or “Wēixìn” (微信) in Chinese is a messenger, video chat, social media platform, bank account, shopping app, and map all rolled into one. It’s one of the foundational apps of Chinese culture and the most used travel app in China. WeChat is one of the most useful apps for travel in China for a number of reasons. 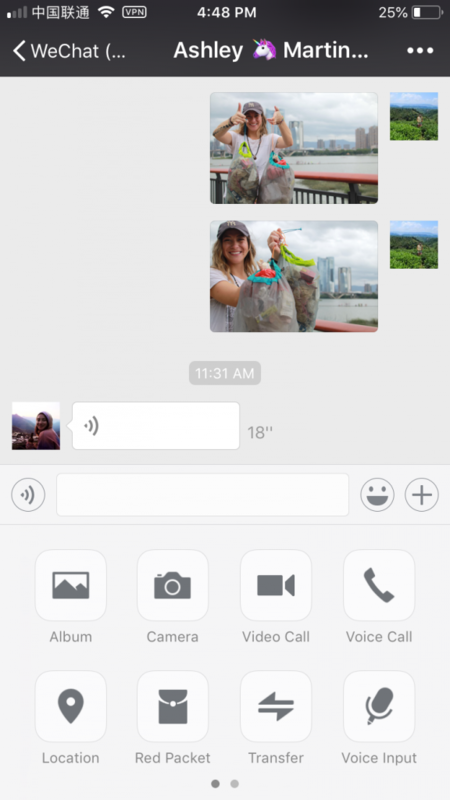 You can translate messages sent on the app from English to Chinese and vice-versa; an incredibly effective feature for communicating in real-time. You can also use the “scan” function as a camera translator. Use the scanner to take a photo of a menu or bus schedule, and WeChat will translate it to English. We love this tool because it’s consistently more accurate than the same tool offered on Google translate. We spent three days hiking along the China/Tibet border in Sichuan province and used this feature to order food every time we ate. The location services on the app allow you to send and receive “pins”. Pins are marked locations on a map that you can then use a map program-such as Google Maps, to navigate to. You can also share your real-time location to find someone in a crowd or to get help finding your way if you’re lost. An incredibly powerful feature of WeChat is WeChat Wallet. China is rapidly moving towards a cashless society. Through WeChat you can pay for almost everything on your phone. Everywhere you go, from restaurants to taxis, to little old lady’s selling pineapple on a stick; you’ll see QR codes taped to walls and laminated on cards. You can scan the code and then use a linked bank account or your WeChat balance to pay. For travelers this can be especially convenient because you don’t have to worry about carrying around cash with you everywhere you go. You can also use WeChat to book trains, flights, and hotels from your phone in a matter of seconds. Unfortunately, in China you can only link WeChat Wallet to a Chinese bank account. In the past, you could keep funds transferred from other people in your WeChat Balance, but that is becoming increasingly difficult to do. I’ve heard from other travelers that they’ve worked around this by waiting to arrive in China to download the app. This way you get the Chinese version of WeChat and for some people that has allowed them to use WeChat Wallet without a linked bank account. Another option worth considering especially if you are planning an extended trip to China, is to open a Chinese bank account. I haven’t tried this, and there’s some conflicting information on the internet; but it sounds like you can open a bank account with a tourist visa. What you’ll need is a phone with a Chinese SIM card, your passport, a Chinese address (your hostel should work) and a few hundred RMB cash for deposit and to pay for the bank card. I would recommend doing this in a major city and going to a large national bank like Bank of China, China Communications Bank, or China Construction Bank. You may have to do some skillful Google translate-ing to explain what you’re there for, but once the bank understands you just fill out some forms and will receive a bank card that day. Opening a Chinese bank account is definitely a bold move. If you’re only here for a couple of weeks it might not be worth the hassle. But if you plan to be in China for a month or longer, it’s worth a try in order to have access to WeChat Pay. Using WeChat as one of your go-to apps for travel in China will eliminate so many hassles from your trip. Through it, you can communicate, get to where you’re going, and pay for the things you need once you’re there. It’s often said that China has two Great Walls. The iconic Great Wall-protecting the ancient Chinese empire from Mongol invaders, and the Great Firewall-which blocks access to many of the most commonly used websites in the Western world. 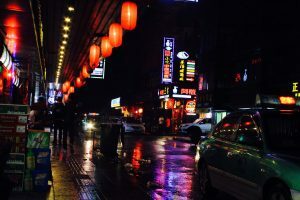 Want to Google dumpling restaurants near the Bund in Shanghai? Nope. How about posting that cute panda selfie on Instagram? Not a chance. Exhausted from a long day of travel and just want to watch a movie on Netflix? Sorry, not gonna happen. Many of the websites we have grown accustomed to in the West are restricted in China. You are blocked from using most search engines, social media platforms, video streaming services, and countless other websites. When we first arrived in China we honestly felt helpless by the lack of internet access. We couldn’t search for information, communicate with our families, post on Facebook to tell our friends that we had made it across the world safely. We couldn’t do anything requiring the internet. It was paralyzing. 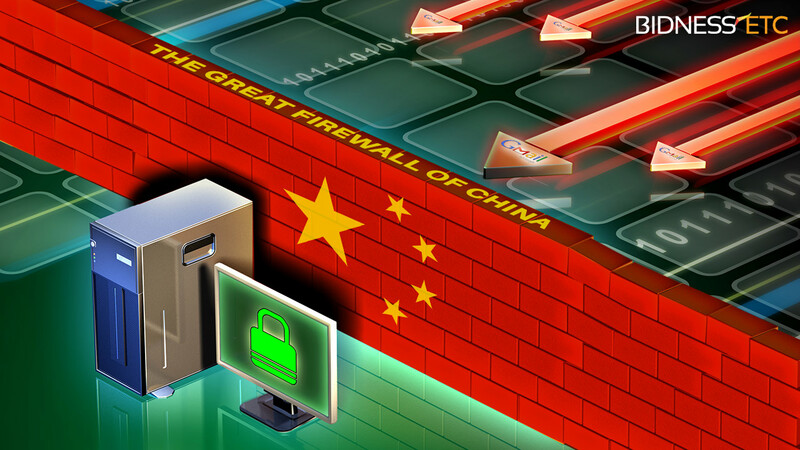 Thankfully, there’s a way to get around the Chinese Firewall: A VPN service. Think of a VPN as your digital Ghengis Khan. I’m no tech guru so I’m not exactly sure how it works, but basically, a VPN reroutes your internet connection through a server in a different country; allowing you to access websites that are blocked in China. Download a VPN and you’ll actually be able to post all those instagrammable moments. The two most popular VPN providers are Express VPN and Astrill. We use Express VPN and most of the time it works really well. When you sign up for a plan you receive two licenses, which means that you can use it on your phone and laptop simultaneously. 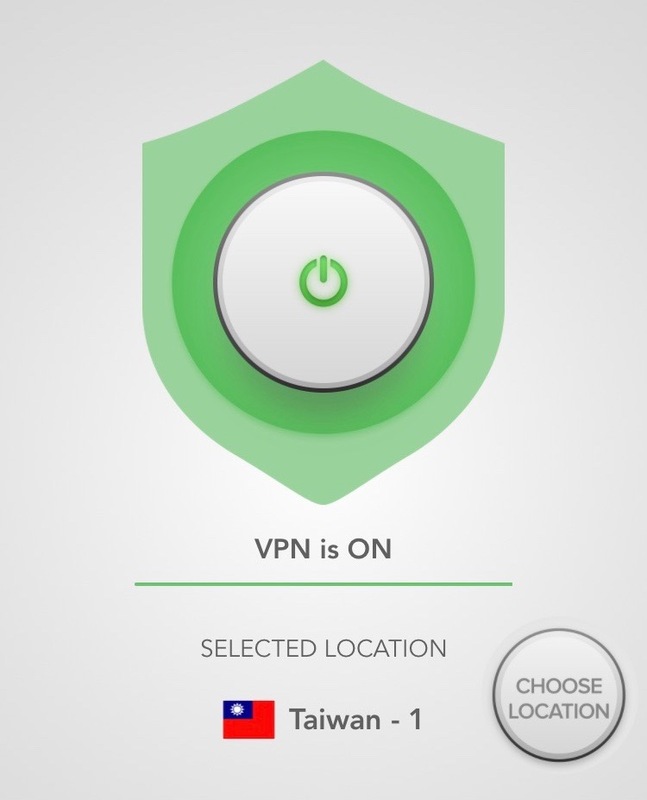 Of all the essential apps for travel in China, a VPN is the only one that isn’t free. There are free VPN services out there, but we tried several and none of them worked very well. Express VPN costs $12.95 for a one-month subscription, we feel it’s well worth it to have reliable access to the internet. Want a month of Express VPN free? Send us an email at greenshoestringtravel@gmail.com and we’ll send you a link for a month free trial! Trip.com (formerly C-Trip) is the primary platform for booking travel in China. You can book trains, flights, and even hotels all through the app (or website). It’s the easiest way to book trains as well as domestic flights. We often use Skyscanner to book international flights, but we’ve found that flights within China are the same price and have fewer layovers on Trip. The hotel feature can come in really handy if you are traveling off the beaten path. Many smaller towns and cities have limited listings on Booking.com or Agoda, but a wide array of properties can be found on Trip. Starting in late 2017, Trip began expanding beyond just China and into a global travel platform. This included making it more convenient for foreigners to book travel in China. All trains, flights, and hotels are now listed in English and you can pay with WeChat or a foreign credit card. Trip also now has a dedicated foreign customer service department, so if you have any issues with a booking; it’s easy to get in touch with an English-speaking customer service rep.
Trip is one of the best apps for travel in China. It’s essential for booking flights, trains, and hotels in advance. Didi is the Chinese version of Uber and can be useful in a variety of travel situations. When you take a taxi, you’ll need to be able to tell the driver the name of where you’re going in Chinese. In our experience, taxi drivers aren’t the best or most willing to work through your butchering of the Chinese language to figure out what you are actually saying. They are also surprisingly bad a looking at a location on a map and figuring out how to get there. Didi solves that issue because it works just like Uber: When you are picked up, your destination is already loaded into the driver’s navigation. In the past, Didi was exclusively in Chinese but now there is an English version that’s incredibly easy to use. 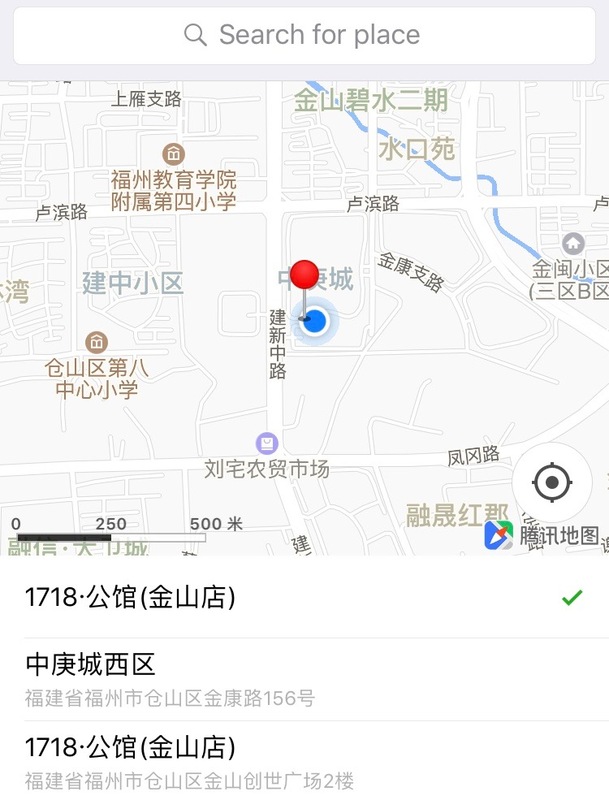 You can search for locations in English and even send premade messages, such as “my GPS location is accurate” (our go-to every time), which is then translated into Chinese for the driver. Didi is a handy app for travel in China, especially when you’re getting to a new city late at night. Most major cities in China have a metro or light rail running from airports and train stations into town, but they tend to stop running around 10 pm. You can opt for a bus, but it can be confusing at times to find the right one, and they usually stop running before midnight. If you’re arriving somewhere after 11 pm, your remaining option is to take a taxi. Book a Didi and avoid being harassed by often-aggressive taxi drivers. In order to use Didi, you need WeChat Wallet, just another reason that WeChat is one of the most essential travel apps in China. Just have money in your WeChat balance and a tourist SIM card and you’re good to go. If you aren’t able to use WeChat pay, it is possible to request Didi’s for other people. Let your hostel or guesthouse know if you plan on arriving somewhere late and they can arrange a Didi for you. In the major tourist cities, Hostelworld is the premier app for booking cheap lodging. The big cities: Beijing, Shanghai, Chengdu, Xi’an, Guilin, Hangzhou, Shenzhen, etc. all have properties on Hostelworld. Hostels remain the cheapest sources of lodging, and we stay in them whenever possible in China. They typically have an international audience in mind, meaning that the staff will speak English, the beds won’t be made of wood (Chinese mattresses are literally made of wood), they often have a place to fill up water bottles, and you can usually get some foreign food if you’re burnt out on Chinese food. People who work in hostels are great sources of information when arriving in a new city. They can give you great tips on what to do, help you book transport, recommend places to eat; all the essential information you want to know when you go somewhere new. The other benefit of hostels is that you’ll meet other travelers to connect and share experiences with. Regardless of what country you’re in, this is one of the biggest benefits of staying in a hostel! Hostels are not as widespread in China as other Asian countries like Thailand and Indonesia. Once you leave the premier cities you’ll have to use other platforms to book lodging. The longer we’ve stayed in China the further we’ve moved from the big tourist destinations; and the more we’ve had to use sites like Trip to find hotels and guesthouses. Traveling to China? 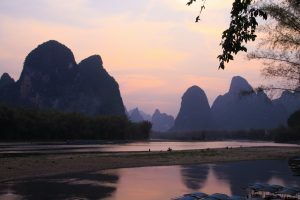 Find out why Yangshuo is an absolute cant miss!